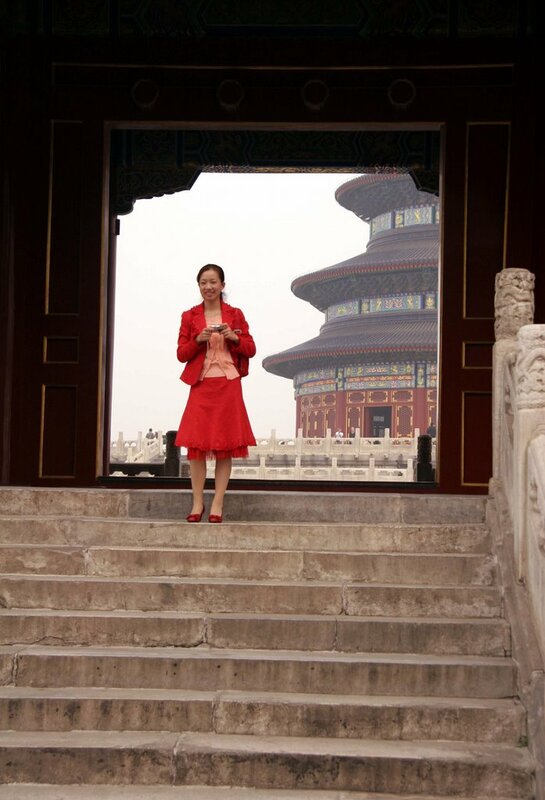 When I visited China in April (see archives for April and May) I was surprised, impressed, and full of wonder and respect for the efforts being made to “clean up the act” as Beijing busily prepares to welcome the world in 2008 for the country’s first hosting of the Olympics. Everywhere trees are being planted along the highways, ring roads, and throughout the city to the tune of a $46 billion budget for greenery alone. The city’s attractions are undergoing costly renovations and a fresh coat of paint. 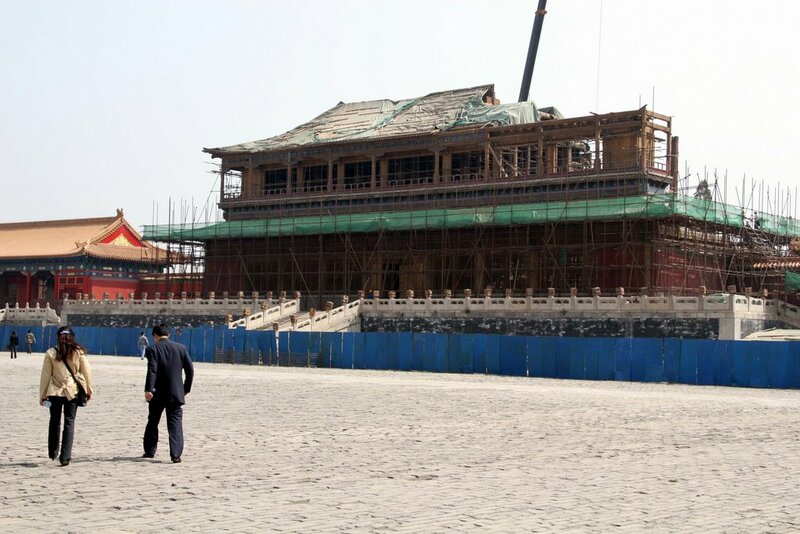 Here is the difference 6 months made for the Summer Palace; and the progress underway at the Forbidden City. 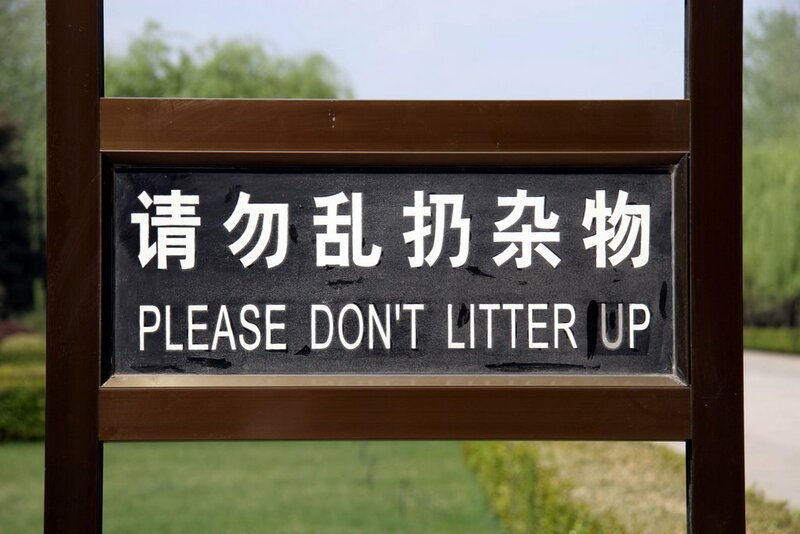 New laws are in effect prohibiting spitting in public and other customs offensive to outsiders. 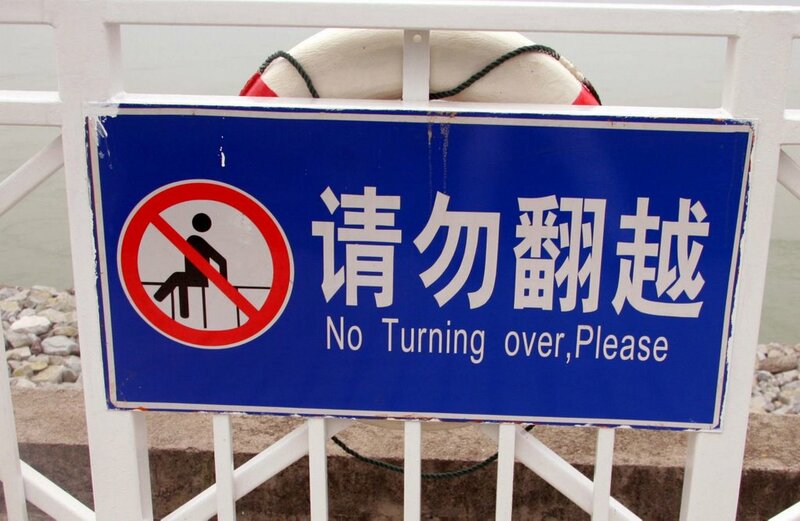 And the latest...Chinese officials pass an ordinance to wipe out bad english or “chinglish” from signs in the capital. The foundation of a “bird’s nest” Olympic stadium takes form along with several other sporting venues. 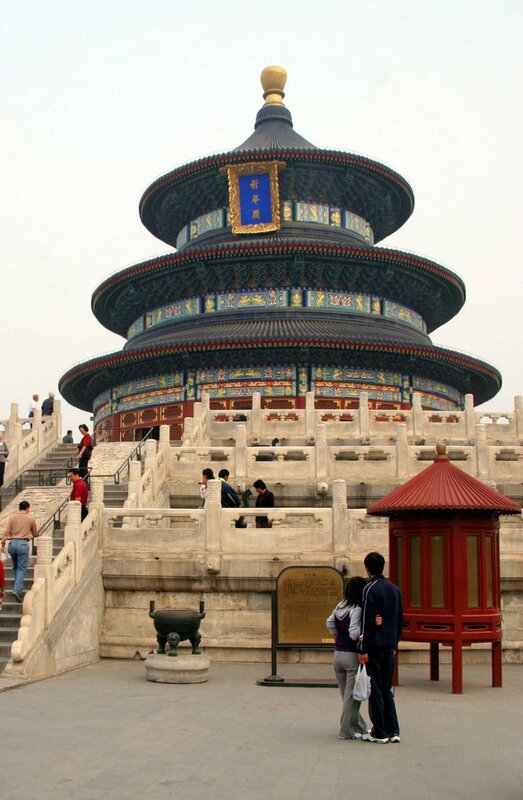 The Temple of Heaven has re-opened and welcomes visitors to a refreshing sight free of scaffolding. Efforts are being made to reduce traffic congestion and improve air quality but I still wouldn’t venture running a marathon anytime soon. I don’t envy the athletes who will be breathing hard and heavy in this part of the world. It’s pretty bad. 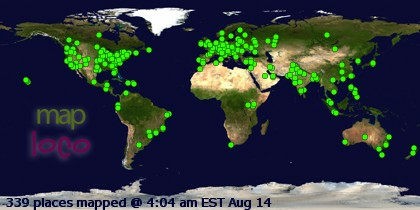 And it’s all over the country. Thick, brown haze. Cough cough. 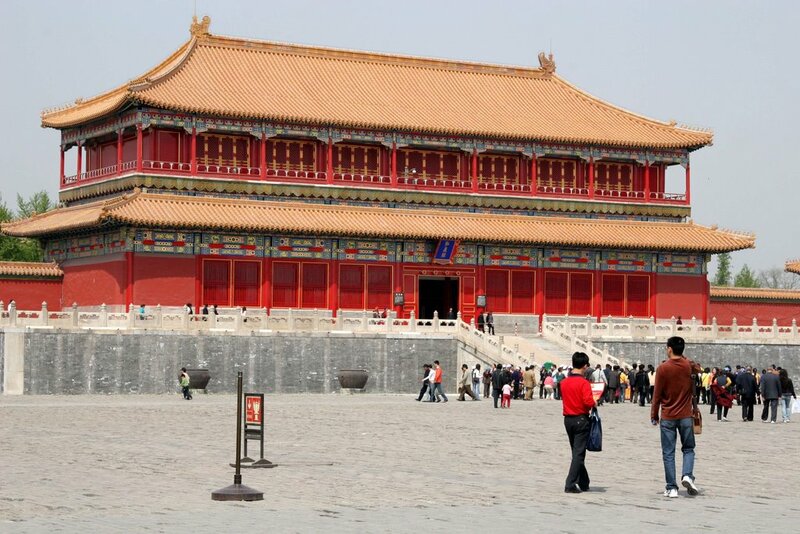 But Beijing is still the capital, and is still a hub for the most current of international events. 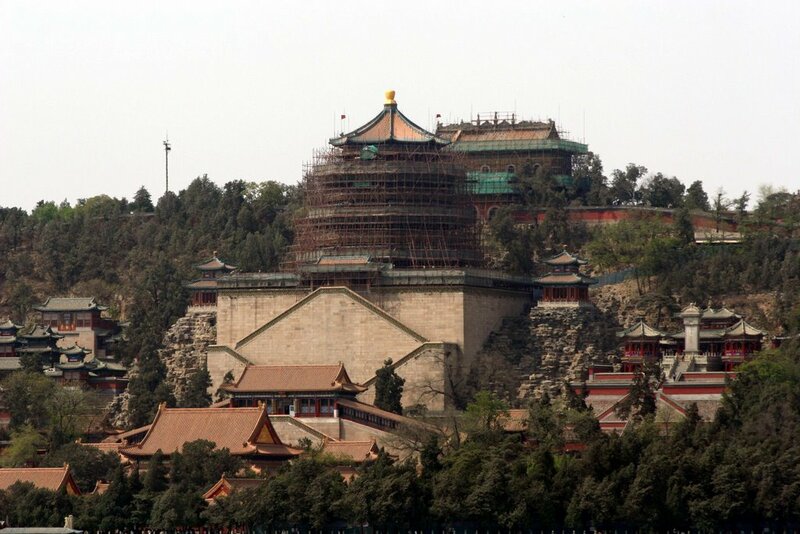 I arrived in Beijing just days after North Korea tested a nuclear explosive. After checking in at the St. Regis, I rode the elevator with Henry Kissinger, and ate breakfast alongside Tony Blair’s cabinet members. The South Korean president showed up the day I checked out, and Condoleza Rice was not far behind. The road to the Great Wall was lined with military guards at every bridge, overpass, offramp and onramp. I never found out which official guest was on the road behind us, but a photo op at the Great Wall was on the agenda, and an envoy of limousines was ushered through to a private section of the Wall closed to tourists but visible from the road. 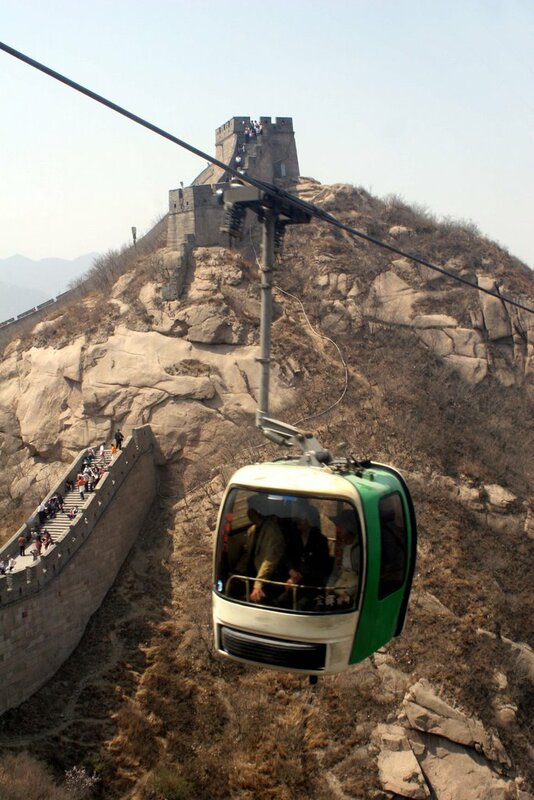 The Great Wall at Badaling, however, where the tourists can go, was shrouded in fog and haze. The only man-made monument visible from space was invisible from 5 feet away that morning. But atleast the crowds were thin, or perhaps I just couldn’t see them either. Nowhere in the world have I felt more of a political climate than Beijing. 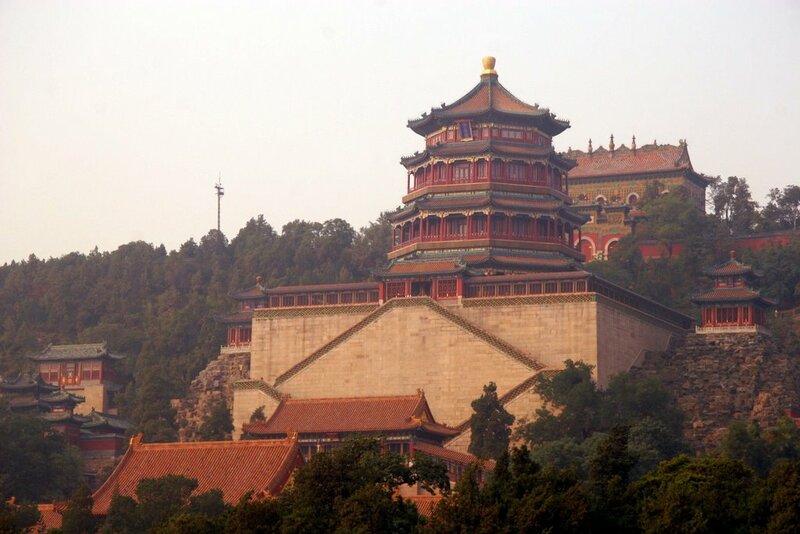 The “capital of the North”, the capital of China, and the capital of Asia, Beijing feels like the capital of the entire world. If the city can be such a hub for international diplomacy, then it’ll probably do just fine for hosting the Olympics. Still, I’ll take the elevator over the racetrack here anyday!